This can occur when water stops flowing off your roof and it can be a major environment hazard as it can turn into stagnant water that carries malaria and dengue; it can become a breeding ground for mosquitos that transmit these diseases. 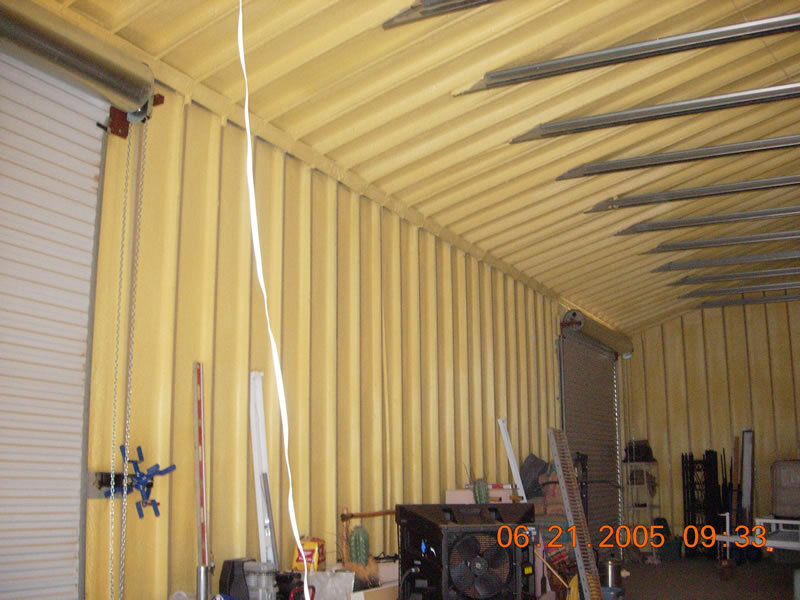 The main risk is that if standing water manage to cover a big area that is at least 1-inch-deep, it will create a big load of weight, leading to the roof collapsing and the destruction of the reflective coating, so a foam roof repair in Phoenix is needed to be applied as soon as you find standing water on your roof. This can be the result of clogs in your drain system or an incorrect sloping. If you need roof inspection (which is crucial to detect problems as early as possible and fix them before they create more issues) to prevent damage and structural issues, don’t hesitate to contact us and see what kind of fix your roof needs. Flashing refers to materials that prevent any kind of fluid to pass through, which are installed on roofs to prevent the entry of water into a structure, directing the flow around openings. If this is not installed in a correct way, it can make your roof cover become exposed to the water, causing leaks that can flood your home. They can also be damaged by wind or temperature changes. Whenever you need your roof to be checked, you can reach us and ask us about our inspection service. Some people choose to neglect their roof because of financial reasons. They need to be checked regularly for any damage that can be prevented. There are specific levels of maintenance available for your roof, and we can provide all of them. You don’t have to know a lot about roofing to inspect it from time to time, but as soon as you find something wrong, contact us for more assistance and a thorough inspection. Being able to prevent minor problems before they escalate can lead you to a longer roof life in a successful way, and also making you save in expenses that you may be able spend in other luxuries you want. The roof membrane has the duty to protect the interior of your home from the water. It must be checked from time to time as it can age, blister, get a puncture, crack and other issues. This can expose your roof and give the water a clear path, creating a leak that must be dealt with as quickly as possible. When this is detected early enough, the roof membrane can be repaired, but if it’s ending its lifespan, it needs to be replaced. 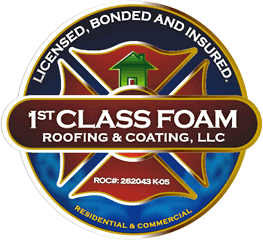 If you need a Phoenix foam roofing contractor, in Arizona, 1st Class Foam Roofing & Coating guarantees our customers that the foam roofs we provide are very durable, lasting substantially longer than other roof systems you can find on the market, at the most affordable price, and it needs little maintenance. These are mostly ideal on flat and low slope roofs, with some exceptions; we assure you that it is the best material since it’s thick and 100% waterproof. If you want more information about our roofs, please contact us or send us an e-mail with any question you have.